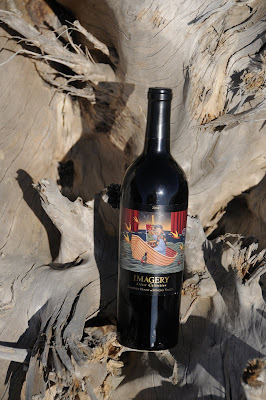 The 2nd bottle of the day was a 2004 Cabernet Franc from Imagery Winery in Sonoma Valley. 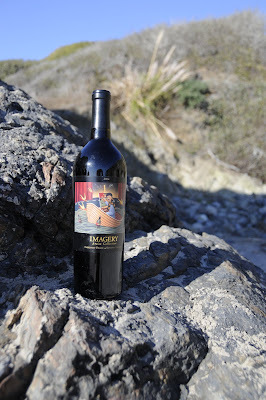 Imagery is a sister-winery to Benziger and uses biodynamic farming to cultivate their wines. 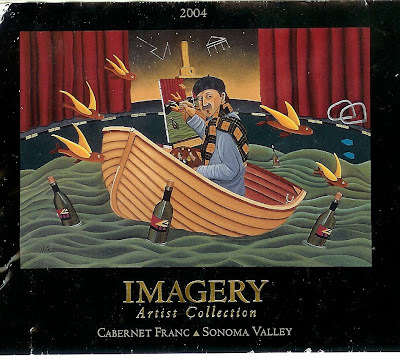 I visited Imagery a few months back (Click here for an in depth look) and was absolutely blown away by their selection of wines, which include many less appreciated varietals - each of which has its own unique label designed by a professional artist. 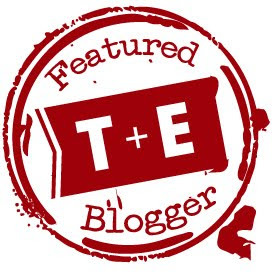 The Cab Franc has a thick consistency and is complex enough to confound Socrates. It does not become inky however, and is actually quite bright. 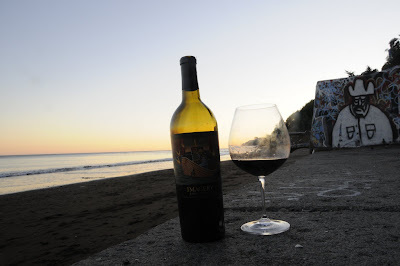 The Cab Franc had the delicious characteristic of tasting purple. 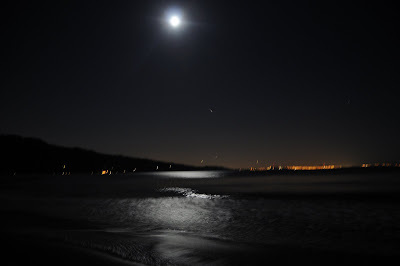 As the sun set and we were wrapped in night, the lights of San Francisco shown out over the ocean between us. 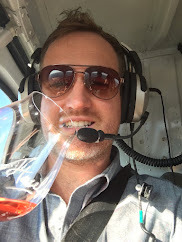 It became hard to determine where exactly our Riedel glasses were located on the cement ledge where we were sitting, and so we headed toward our hotel and then to an always amazing dinner at the Sand Dollar Restaurant in Stinson Beach.